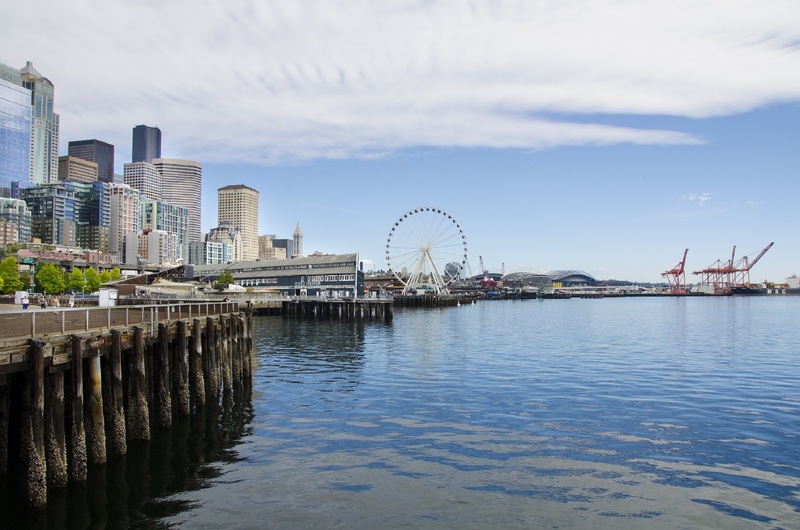 Opened in 1977, the Seattle Aquarium was owned and operated by the City of Seattle Department of Parks and Recreation until 2010, when the nonprofit Seattle Aquarium Society assumed its management—a model used by most leading zoos and aquariums across the country. In 2007, the Aquarium opened a major expansion that added 18,000 square feet of space to the facility, including an impressive 120,000-gallon exhibit, a gift shop, café, meeting/event space and more. 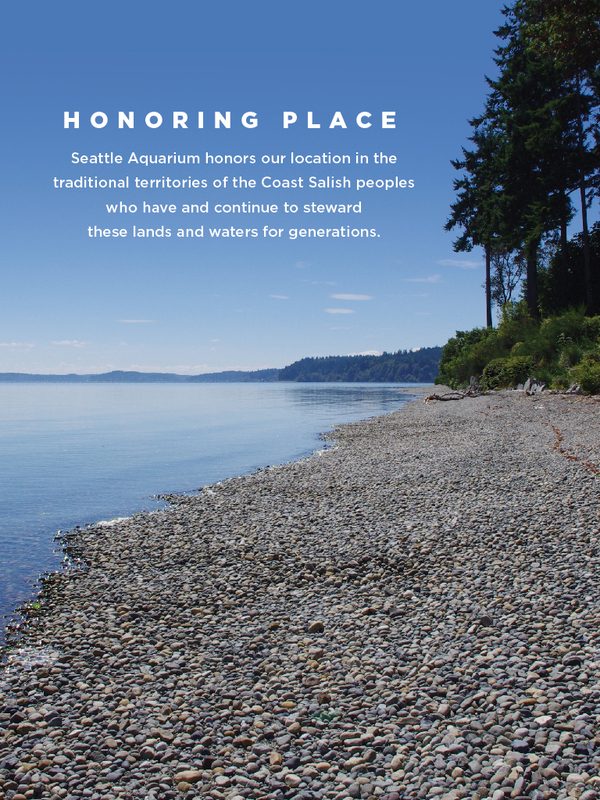 The Seattle Aquarium operates as a nonprofit 501c3, through a long-term operating agreement with the City of Seattle Department of Parks and Recreation. Currently, the Aquarium’s animal collection is housed within six major exhibits: Window on Washington Waters, Life on the Edge, Pacific Coral Reef, Birds & Shores, the Underwater Dome and Marine Mammals. The renovation of our harbor seal exhibit, opened in June of 2013, was the first step in our 20-year strategic plan, which includes a goal of significantly increasing our physical size and becoming the centerpiece of the City’s revitalized waterfront. 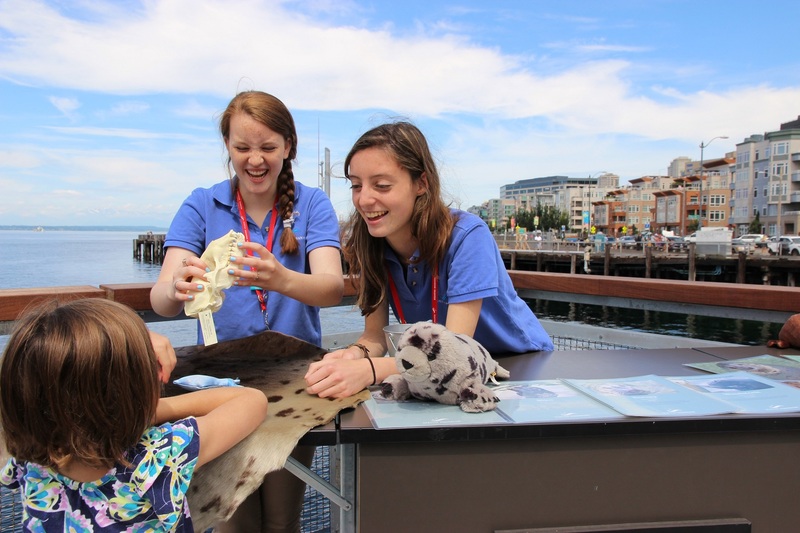 Our mission, Inspiring Conservation of Our Marine Environment, is reflected in everything we do—exhibits, events, conservation and education programs, research activities and more. This important work wouldn’t be possible without support from our community, members, staff and volunteers. Click the following links to learn more about making a donation in support of our mission, becoming a member of the Seattle Aquarium, or joining the ranks of our dedicated volunteers! The Seattle Aquarium is the ninth largest aquarium in the U.S. by attendance and among the top five paid visitor attractions in the Puget Sound region. Since our opening, we’ve hosted over 27 million visitors and provided marine conservation education to two million school children. We’re proud to be accredited by the Association of Zoos and Aquariums.